Humility acknowledges the sufferings of Jesus and accepts that He suffered for us. Pride glosses over His sufferings and refuses to think about them. Humility embraces the cross. Pride turns its head in embarrassment. Humility throws its arms around Jesus and thanks Him for salvation. Pride gives Him the cold shoulder. Humility kisses His feet. Pride slaps His face. Humility walks to the foot of His cross. Pride walks on by. Humility calls Him friend. Pride pretends not to know Him. Humility comes to the cross alone. Pride runs off with the crowd. Humility admits to needing Him. Pride calls Him a crutch. Humility breaths, “Thank you Jesus.” Pride is silent. Make this prayer your humble response to the cross: “Lord Jesus, thank you for dying on the cross for me. Please forgive my sins. I give my whole life to You and invite You to take over every area of my life.” Amen. Rose McCormick Brandon writes books, articles and devotionals. Contact her at rosembrandon@yahoo.ca or visit her website at Writing From the Heart. 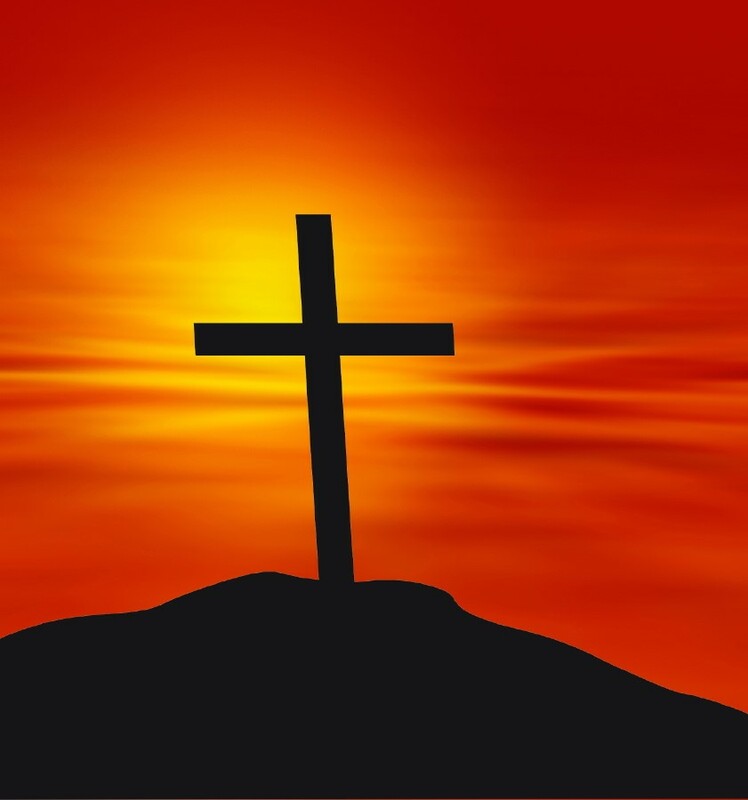 Gallery | This entry was posted in forgiveness and tagged born again, Easter, every knee shall bow, forgiveness of sin, Good Friday, pride and humility, responding to Jesus, the cross. Bookmark the permalink.